Ultimate Lock System - Flip Guard Deadbolt Security - ASK Locksmith, Inc.
Flip Guard is a new revolutionary locking system that installs on your current single sided deadbolt lock. 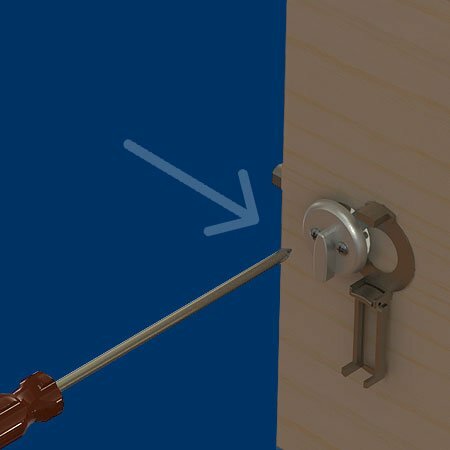 Once installed and activated, the Flip Guard will prevent all non-forced entry including lock bumping, lock picking and even the use of the right key. 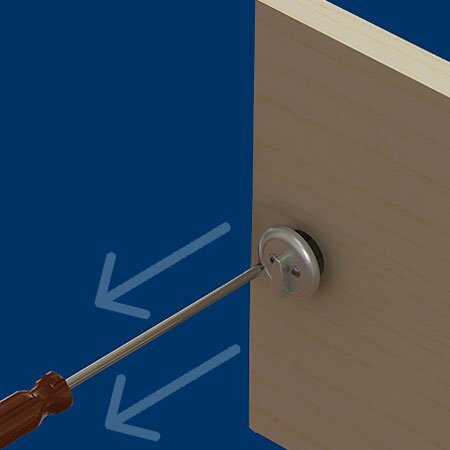 The lock simply prevents the movement of the thumb turn knob on the inside of the door and thus locking anyone out in seconds. 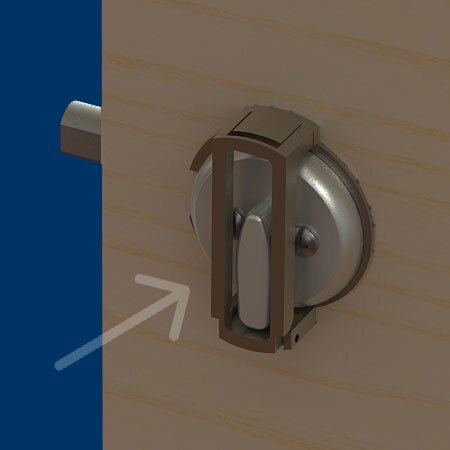 Flip Guard installs in just under 2 minutes with no screws required other than the ones your deadbolt currently has. Simplicity and Security. These two words combine to sum up the effectiveness of the Flip Guard, a cost effective way to add viable security to your home. One flip of the latch and the deadbolt is locked in place, insuring you and your family are safe from turn-key entry, lock bumping, and lock picking. For such a small investment you gain a fighting chance be safe from non-forced entry. Order today and attain peace of mind and the protection you deserve.